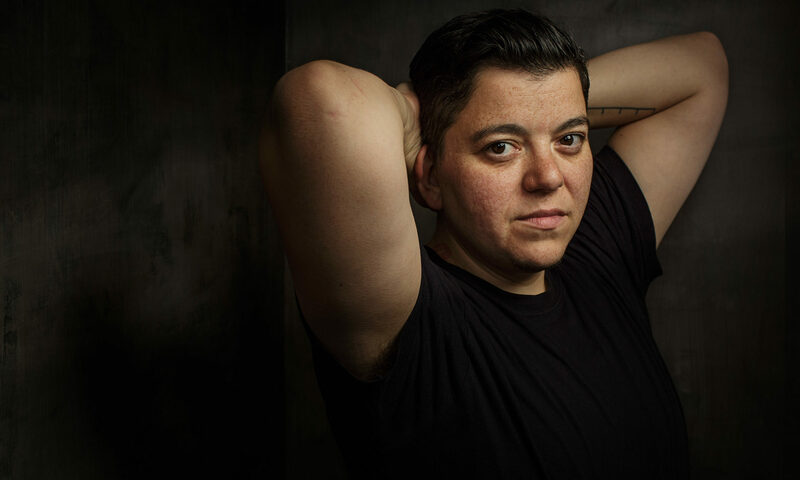 At a bar last week, catching up with some feminist queer old friends, I began discussing my ideas around Radical Masculinity and the theories I am putting forward about the ways masculinity needs work. I drunkenly argued that women have surpassed men with some of their access, range, and gender acceptance, only to be met with dismissive pshaws. They laughed. Yes, of course. “And can men wear skirts?” I pressed. “The word you’re looking for is no. I was ranting, it’s true. But the point still remains: masculinity has a long way to go. Masculine people still need social permission to be able to pursue the wide range of interests or activities or personal tastes that are (for the most part, though not without caveats) already available to women.